"Ms. Bodker has extensive local knowledge which could only be obtained from living and working within a community for many years. She has reliable ... more "
"Terri is the most honest, responsive and patient agent with whom I have ever done business. She worked with my wife and I for almost 2 years in ... more "
"Your Key to Successful Florida Keys Real Estate Transactions"
Thinking of Selling Your Florida Keys Real Estate? Marketing Plan to Help You Sell Your Property! 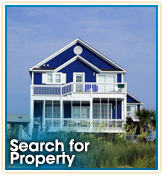 Immediate Notification of New Listings That Interest You! Terri Bodker, Realtor is a top producing full time agent with 17 years experience actively serving the real estate market throughout the Florida Keys. You will benefit from Terri’s unwavering dedication to service, in-depth knowledge of the market and commitment to providing the very best professional, efficient, and personalized service, with honesty and integrity. She will personally oversee and diligently monitor all the details of your real estate transaction. Whether you are interested in selling or buying a home, land or business in the Florida Keys your real estate goals are important to Terri, she will listen carefully to your needs and help you realize your goals. Terri’s marketing expertise offers you the best overall market exposure to Sell your property Fast & she works hard to find the best deals for investors/buyers. Terri’s vast knowledge and experience with Florida Keys Real Estate has paved the way for many happy homeowners’ in Paradise and home sellers from around the country including other real estate brokers trusting her to sell their homes and recommending her expertise to others. With a long history serving the Keys as a full time Realtor, Terri has seen many that she has served return to resell their investments and to purchase other great homes and investment properties. Well respected by the area Realtors, Terri Bodker was nominated and elected by her peers to serve on the Florida Keys MLS Board of Directors. Terri is a certified expert in Second Home and Resort Property sales. She also has an SFR certification in short sales and REO certification in foreclosure property situations and can make these sometimes difficult transactions flow as smoothly as possible. Terri is a Licensed Realtor, member of Florida Realtors, National Association of Realtors, Florida Keys Board of Realtors, National Association of Professional Women, served on the Florida Keys MLS Board of Directors and is a member of The K Comapny Realty Leadership Team. Whatever your Real Estate needs; Terri’s experience in Selling Florida Keys Real Estate assures you smooth sailing all the way! If you have any questions about buying or selling Florida Keys real estate please contact Terri, she is always available to help you! 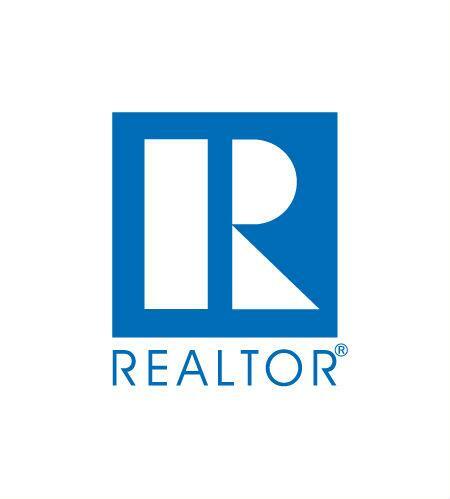 of the NATIONAL ASSOCIATION OF REALTORS®. Ocean View Condo with Extraordinary Amenities and Rental Income! Bay Front Condo For Sale! Bay Front Condo in Key Largo!